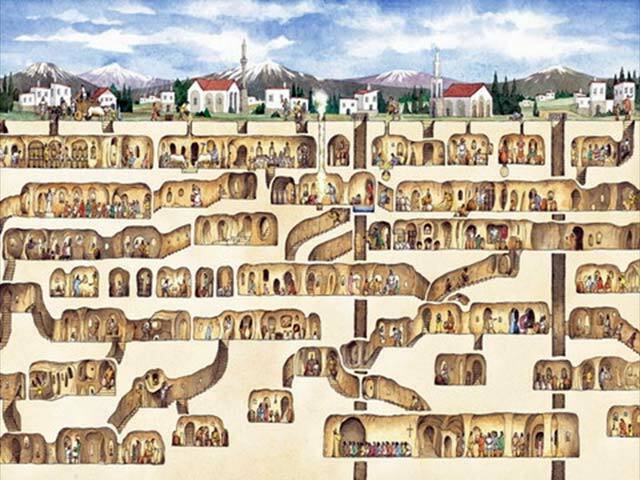 Back in 1969, Turkey opened up an ancient underground city to curious tourists. Derinkuyu was built to house up to 20,000 to 100,000 people with livestock and supplies in an enormous complex that boggles the mind. Built in the 8th and 7th centuries B.C. supposedly by the Phrygians, they were later expanded upon in the Byzantine Era. Interestingly, the doorway above reminds me of the writings about the Death Valley Giants. In the book Death Valley Men by Bourke Lee wrote of some men who had stumbled in the Panamint Mountains of Death Valley, upon an ancient mine shaft and entered a world of unexpected finds. There were rock levers that allowed gas from the ground to light torches, lighting whole chambers and revealing enormous treasures and a great hall filled with ancient giant mummy warriors. 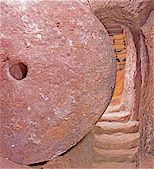 There were also stone doors that pivoted easily by perfect balancing and huge stone wheelbarrows that moved easily despite their weight due to the art of balancing it just so. Reported as well were "hieroglyphs" or "masonic symbols" (closest comparison for a man of early 20th century). The reported find in the Grand Canyon written about in an Arizona newspaper in 1909 described caves that held not only the giant mummified warriors, but seed catalogs and samples of animals, as if a civilization as hunkering down to ride out a catastrophe and rebuild. 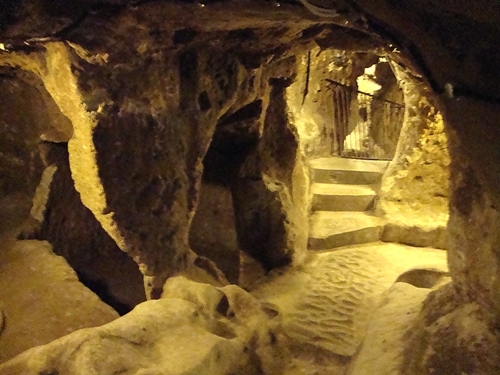 Wars and catastrophes are the most obvious reasons ancient man took to the underground, but what about today? Homelessness, unfortunately, is the major reason. Did you know Las Vegas actually beat out Detroit as most abandoned city? People underwater on their homes, pushing their credit limits, being laid off right and left, and gambling/drug/vice issues; a perfect set up for a new group of homeless folks in Las Vegas. And, many are avoiding arrest for vagrancy and exposure to the elements and going underground in a temperature-regulated infrastructure that stretches hundreds of miles under our cities. 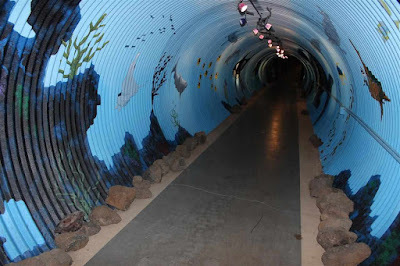 Las Vegas has a particularly large population beneath its city. These flood control tunnels run for 200-plus miles in the Las Vegas, Nevada area! With the upcoming El Nino season, that’s a pretty horrifying outcome. There are easily hundreds of people pocketed in little parts of the tunnels where they’ve squirreled away furnishings and all sorts of decorations to make a home. Living in the desert, I honestly would rather bury my house underground. I’m thinking temperatures are probably pretty moderate, but cleanliness and rain flooding—big issues. They’re on their own down there with their own cobbled weapons. The cops won’t come unless they’re called, so there’s no patrolling. Many of the occupants have chronic issues with substance abuse and mental illness which can make it even harder for families forced to live there and a lot of families have had to seek shelter there when losing homes. Imagine sleeping in your car when it’s 110 outside? 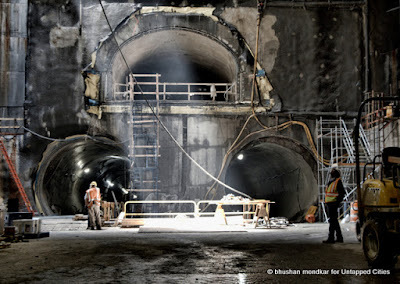 Now, Let's look at New York which has hundreds of miles of tunnels beneath it, many of them long abandoned, or are they? It seems safer to not be out in the open while you're sleeping and to be protected from the elements, but without facilities for waste and water and with no one policing these tunnels, the homeless are vulnerable. It's a temporary solution, but one with horrifying implications. Some tunnels are homes and some homes have tunnels. 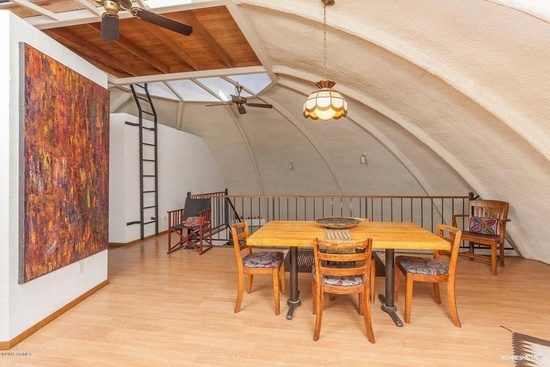 Here's homes that proudly tout tunnels. 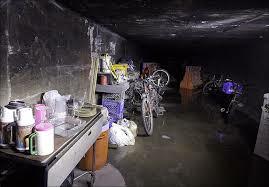 In fact, I am seriously considering an underground home for sale here in Arizona. It makes practical sense and for a woman who wants a home and yard that can showcase sustainability, a practical decision. 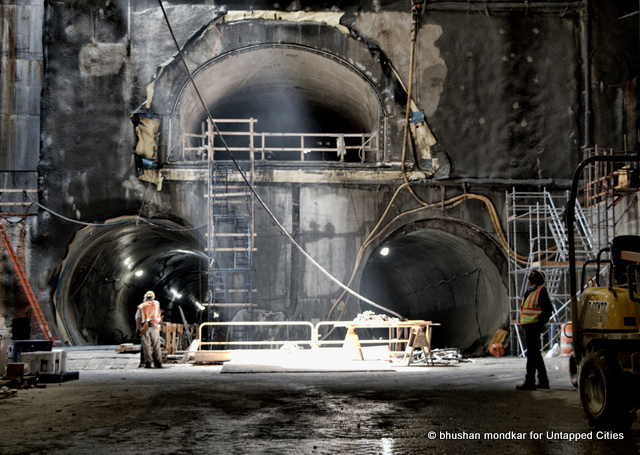 How about horror movies about the underground?